Take the time to plot out your menu and even if you don’t consider yourself a foodie, for purposes of your wedding menu, we recommend thinking like one. Here’s how. 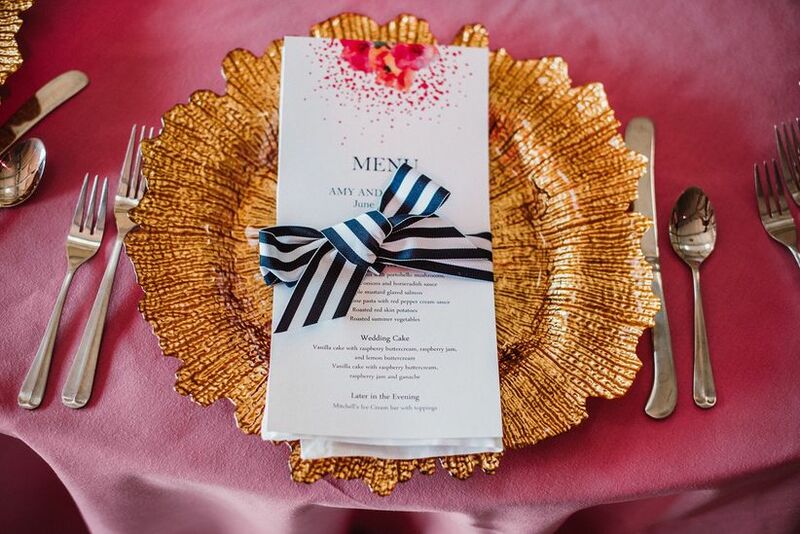 When it comes to selecting the menu for your wedding, it’s easy to get carried away by all of the delicious morsels at your tasting and say: “I want it all!” Of course it’s important to listen to your stomach here, but don’t go on instinct alone. 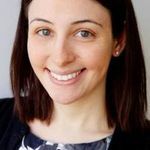 Take the time to carefully plot out your menu and even if you don’t consider yourself a foodie, for purposes of your wedding menu, we recommend thinking like one. Here’s how. 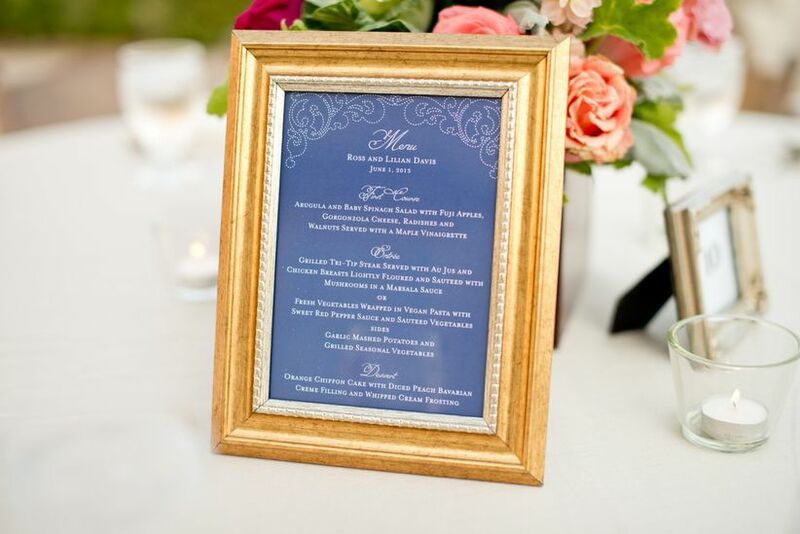 When planning out your reception menu, don’t just pick your favorite choices from your caterer’s options. 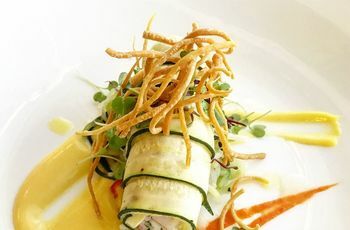 Consider how the courses will taste together, mixing heavy and lighter fare, and different colors, flavor profiles and textures. For example, if you’re offering rich dishes for your entrée course, don’t serve an equally heavy pasta course beforehand—a lighter salad might be best. Same goes for flavor profiles—if you’re serving a salad with sweet elements, your entrée should be on the more savory side. Also, think about entrée and side dish pairings—don’t pair rich proteins with rich sides. You want your guests to have energy to hit the dance floor—not be in a food coma! Of course, it’s important to pick your menu based on you and your future spouse’s personal tastes. But don’t completely forget about your guests’ food preferences. 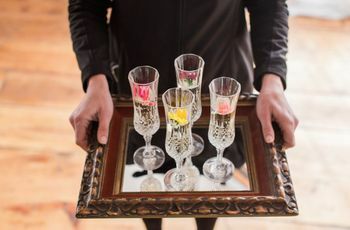 Give your guests some control over their meal, whether it’s providing a few entrée options or serving buffet or cocktail style. Providing choices is also helpful for indecisive couples who fall in love with multiple dishes or can’t agree on a single entrée choice. We’re not implying that you should only serve food grown within a ten-mile radius of your venue. This is more about showing your guests the best your wedding city or state has to offer in terms of local ingredients and cuisine. If you’re getting married in Maryland, your guests are going to want to try crab cakes. If you’re in Georgia, your guests are probably thinking peaches. While you don’t have to go all in when it comes to thinking local, a few regional favorites here and there will make a big impact. Consider the weather on your wedding date when choosing your menu. Are your guests going to want a hearty rigatoni bolognese when it’s sweltering outside? Probably not. For summer weddings, think lighter fare. You can choose heavier, cozier dishes in the winter. Also, consider including favorite seasonal ingredients flavors in your menu—pumpkin in the fall or fresh tomatoes in the summer, for example. A big foodie trend is mixing high and low cuisine, and this can easily apply to your wedding menu as well. 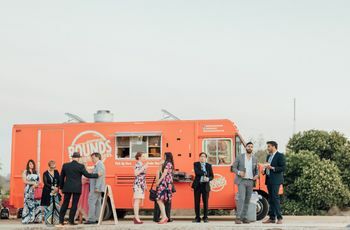 Mix and match comfort classics with decadent ingredients—think lobster mac and cheese or braised short rib tacos—to add a unique touch to your reception. 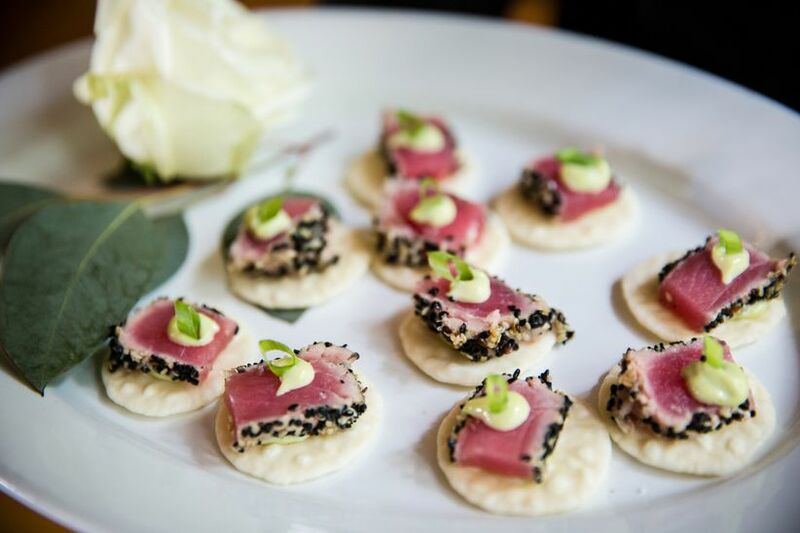 If you and your future spouse have exotic taste in cuisine, you can incorporate some out-of-the-box options into your wedding menu—but do so during cocktail hour, when your guests can choose between different hors d’oeuvres. This is a major foodie move—giving guests a bit of sorbet in between courses to help refresh the palate. It’s usually done at super-fancy weddings, so if that’s your style it might be something to consider. And having a palate cleanser at your tasting can be helpful as well! Don’t forget about drinks. Pairing wine with your wedding reception menu is the ultimate in foodie decadence, so if it’s within your budget, it’s something to look into. 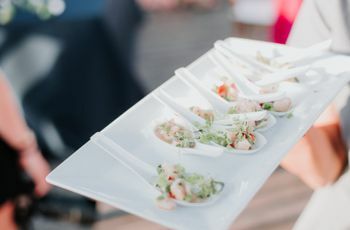 Another option: Pair passed hors d’oeuvres with mini cocktails, such as mini margaritas with tacos or beer with mini hot dogs. You might be feeling overwhelmed by all of the delicious options at your tasting, but you can add an extra “course” to the evening if you want to squeeze in one more tasty treat. A late night snack will give hungry revelers a little extra fuel to keep the party going—so think items that can be easily held while dancing, like tacos, sliders, or cookies. Take this quiz to find out which snack you should serve!